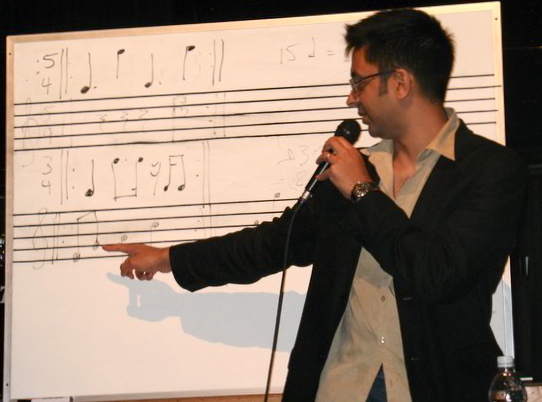 At the 2007 Vancouver Jazz Festival, Vijay Iyer gave an afternoon workshop on his compositional approach and took a break before his evening concert to listen to some music and share his comments. 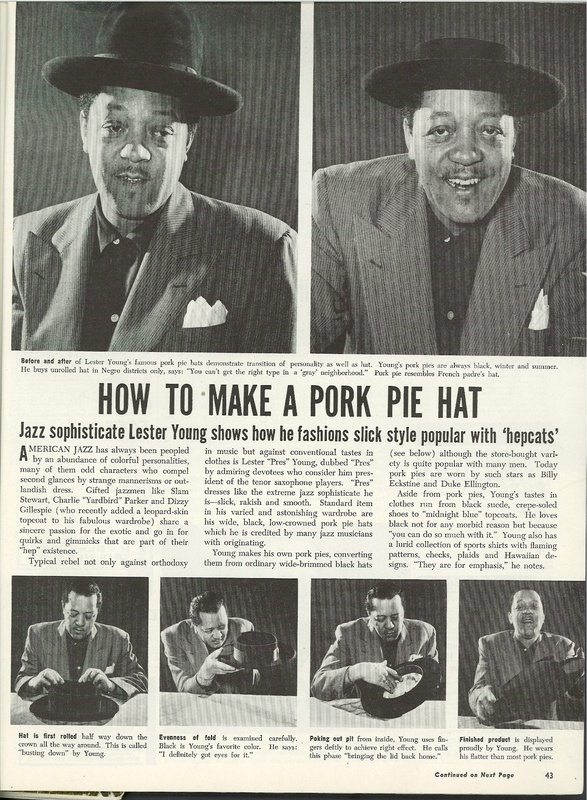 “It Don’t Mean A Thing If It Ain’t Got That Swing” (from Plays Duke Ellington, Riverside). Monk, piano; Oscar Pettiford, bass; Kenny Clarke, drums. Recorded in 1955, reissued 2007. Do Jazz Critics Need To Know How To Play Jazz? 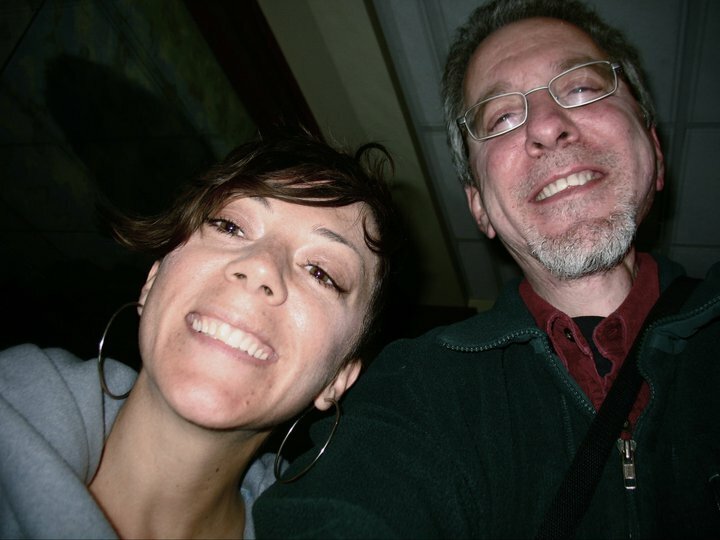 Since capturing the 2004 Thelonious Monk Jazz Vocal Competition, Gretchen Parlato has become a favorite of critics, fans and fellow musicians. She sings standards, but not from the dog-eared pages of the American Popular Songbook. With a musician’s sensibility, she carves out idiosyncratic arrangements of jazz instrumentals, Brazilian sambas, and 1980’s pop and r&b gems. She’s also starting to write more and her song stories are as distinctive as her phrasing. It seems everyone wants to work with Parlato these days, and she’s already appeared on more than 50 recordings, including projects with Lionel Loueke, Kenny Barron, Terence Blanchard, Becca Stevens and Esperanza Spalding. Parlato’s latest recording as a leader is The Lost and Found (Obliqsound). 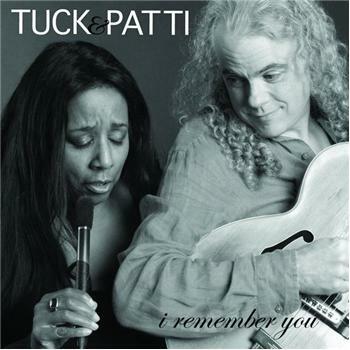 For this 2004 JazzTimes B&A, Tuck (Andress) and Patti (Cathcart) sat close to one another on the edge of the bed in their hotel room; Tuck cross-legged, Patti dangling her legs and occasionally touching the floor with her feet in rhythm to the music. In between selections, Patti told stories about nervously meeting Carmen McRae (“my heart)” for the first time, and how Mahalia Jackson “answered all my questions” with her music. We started with a classic to break the ice. Pianist, composer Uri Caine talks about process, various projects and his formative years in Philadelphia during a pre-concert interview at the Atlas Theater, May 22, 2010. When I met Jean “Toots” Thielemans in early 2007 to record this piece for JazzTimes, he was not prepared to do any serious listening (he thought it would be an interview about his latest cd). He vacillated for a few minutes, finally agreed, and eventually warmed up to the idea and told some great stories. To prompt him, I wanted to get his reaction to various guitarists, a few harmonica players (including Stevie Wonder), and some Brazilian tracks.